Colour: Pale straw with hints of green edges. Aroma: Fresh passionfruit and tropical notes of pineapple and guava are balanced with grassy, citrus characters. Palate: A fruit driven style, with a fresh and clean palate with good fruit intensity. 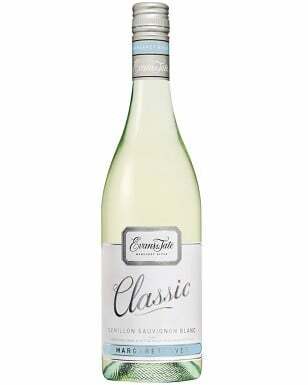 The wine is helped by lemony citrus acidity, providing excellent length and structure. 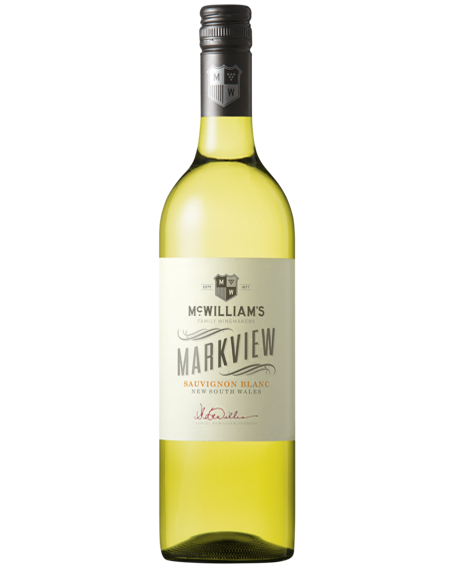 The passionfruit and tropical fruit flavours follow through from the nose to the palate with nuances of green capsicum and freshly cut grass also in the mix. A small amount of residual sugar helps to provide weight and balance to this easy drinking wine style. Peak drinking: Drinking well now.